The two workshop sessions are being led by Megan Papesh, an assistant professor of psychology at Louisiana State University, who has conducted extensive research into the challenges of facial recognition and photo identification. Conference attendees will also have an opportunity to participate in a research project Papesh is conducting during the event, scheduled for May 31-June 3 in Orlando, Florida. Her previous research has shown that test subjects fail to spot imposters up to 45 percent of the time when comparing photo IDs to actual people. A number of factors — including age and weight changes, cultural differences and cosmetic changes — often make it difficult to spot imposters. In September 2014 the Notary Bulletin ran a face-matching quiz using material provided by Papesh. Quiz takers failed to spot the imposter 32 percent of the time, underscoring just how difficult matching faces to ID can be. Our exciting, new workshop is designed to help attendees minimize their risk of missing an impostor. 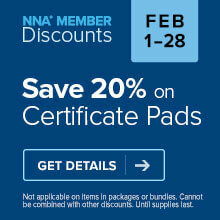 For more information about NNA 2015 workshops and expert speakers, visit our Conference details. 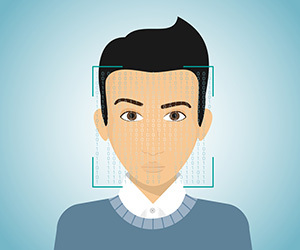 Will the NNA be providing a webinar in the near future covering Facial Recognition And ID Matching, for those of us who cannot attend the Orlando, FL conference?